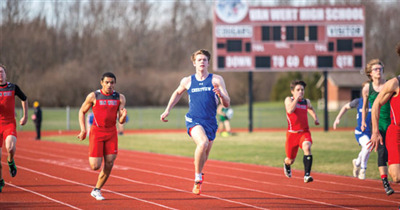 VAN WERT — The Cougars track teams hosted Crestview and Celina for Tri-match on Tuesday night. 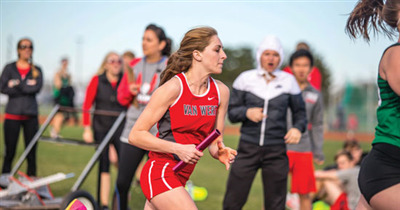 Van Wert boys beat both Celina and Crestview, while the Lady Cougars placed second behind Celina. 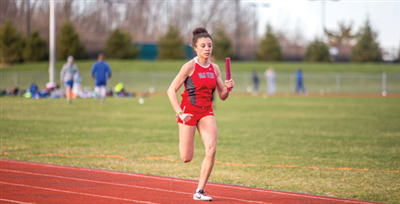 Results and top performances below.